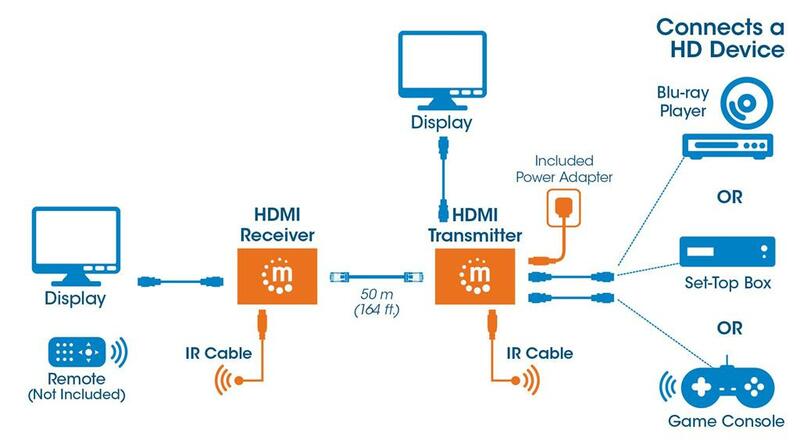 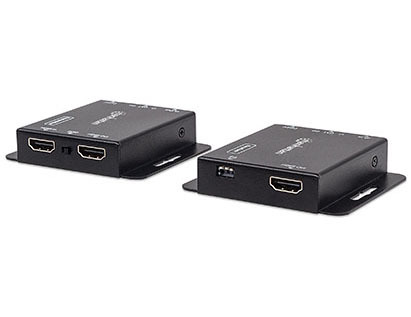 HDMI has become the standard digital connection, delivering the highest-quality audio and video over a single cable. 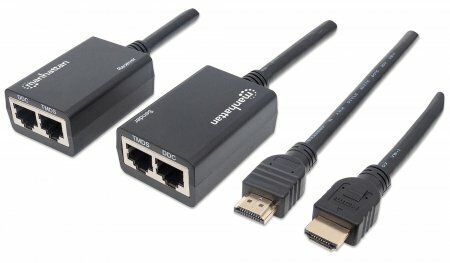 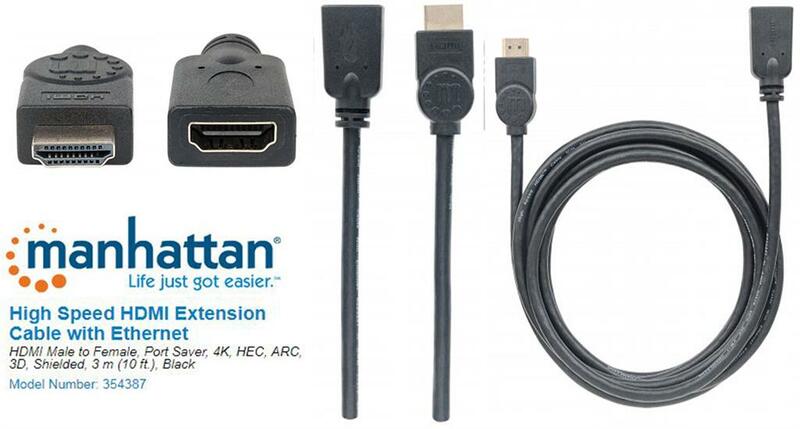 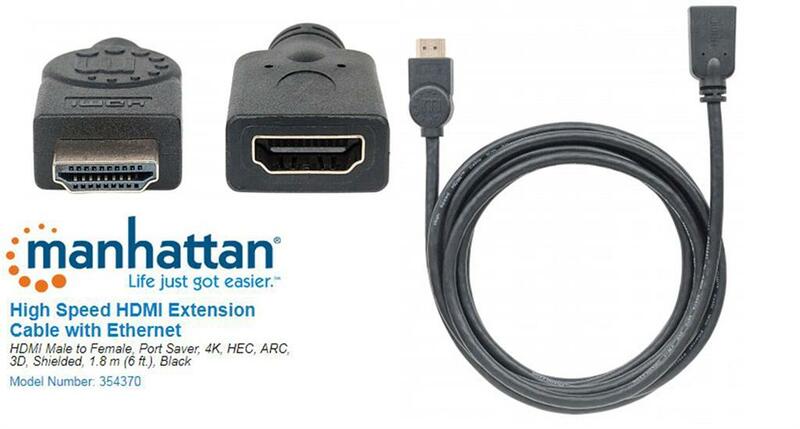 Manhattan High Speed HDMI Extension Cables with Ethernet provide the best resolution possible at 4K x 2K, contain an audio return channel and support a bandwidth of 10.2 Gigabits per second at 340 MHz. 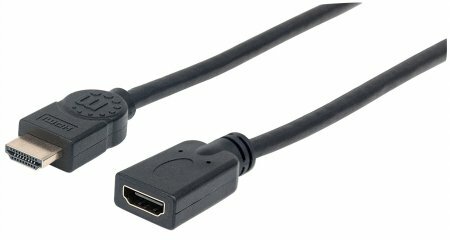 These high-quality cables offer ultra high-definition video and multi-channel, digital audio with increased performance characteristics, greater accuracy and expanded features.